Thanksgiving Brush Pack One - Free Photoshop Brushes at Brusheezy! Fall is so exciting because it's the start of the holiday season! Get ready for Thanksgiving early this year with this new Thanksgiving Brush Pack! Included in this brush pack are nine different Thanksgiving brush files and harvest brushes. You'll love the cornucopia brushes, leaves, Oktoberfest beers, and so many more Thanksgiving brushes. 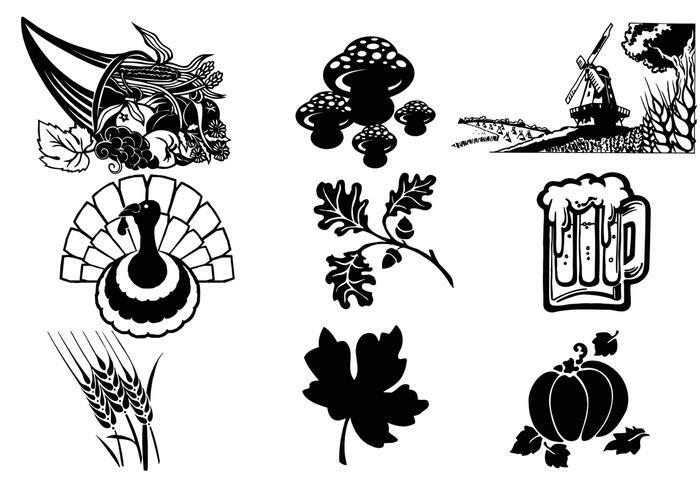 Head over to Vecteezy for the vector pack and download the <a href="http://www.vecteezy.com/holiday-seasonal/51723-thanksgiving-vector-pack-one/premium">Thanksgiving Vector Pack</a>, and stay tuned for the second Thanksgiving pack!